Pancake Day is over and Lent is upon us – but don’t fret, at Crepeaffaire, its Pancake Day EVERYDAY! Especially with our free-from crepes. 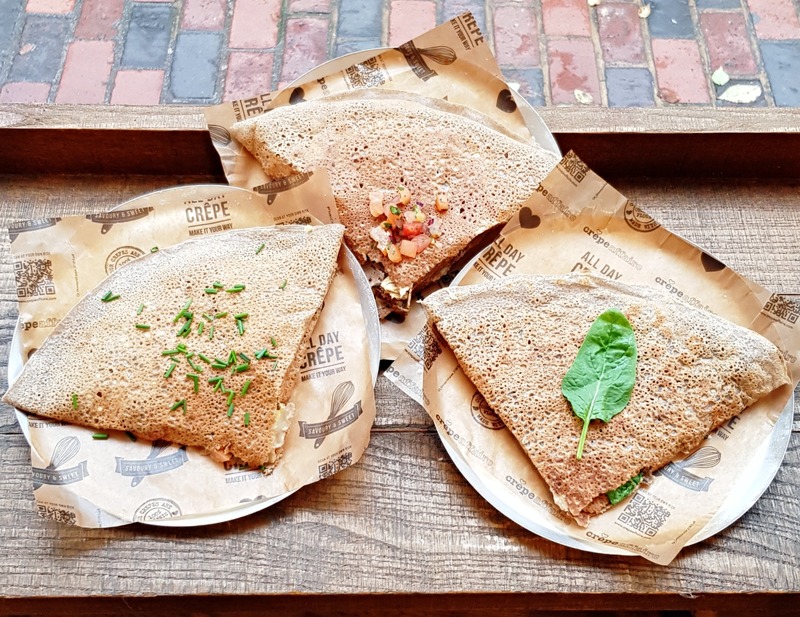 We offer all our crepe recipes on a gluten-free, organic buckwheat galette mix. Head over to our menu page to check which recipes don’t include fillings with gluten. Give our savoury crepes a go with a fresh side salad. Favourites including Ham & Cheese, Pesto Mozzarella and Superveg! Visit us during Pancake Month and get Free Ice Cream with any Sweet Crepe purchase in store: 6th – 30th March 2019. Exclusive to Crepeaffaire Club App Members only.